Angelina Jolie Is Busy Looking For Dirt In Brad Pitt’s Life — Will They Ever Be Friends Again? Awkward! Angelina Jolie is set to meet with Brad Pitt to plan a Halloween party for their six children, but the conversation might get a bit uncomfortable. 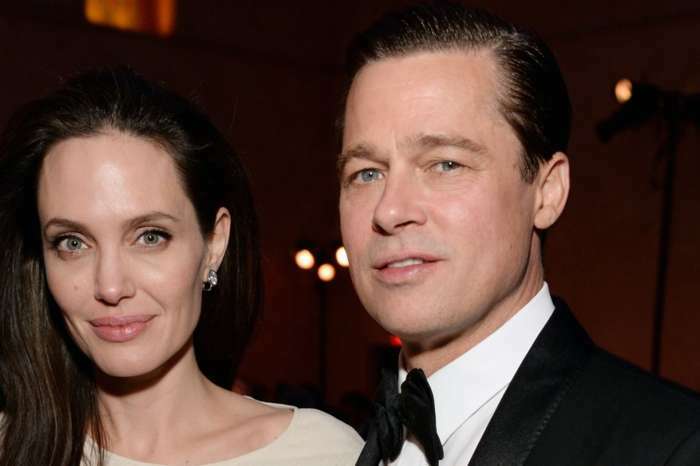 According to the latest rumors, Jolie will have some explaining to do when she comes face-to-face with her estranged husband. It is being claimed that Jolie is interrogating their mutual friends to find out if he is dating and who are his new pals. 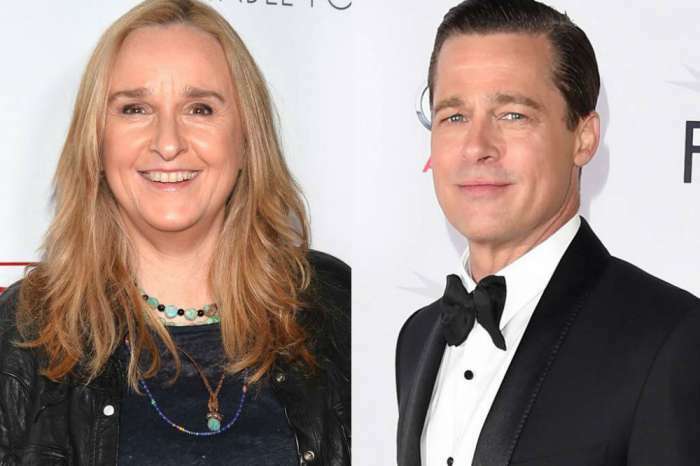 Since splitting in late 2016, Pitt has been doing his best to move forward with the divorce and get on with his new life. He went to rehab and even reconnected with Jennifer Aniston. Rumors have been swirling around claiming that he has been linked to several Hollywood bombshells. 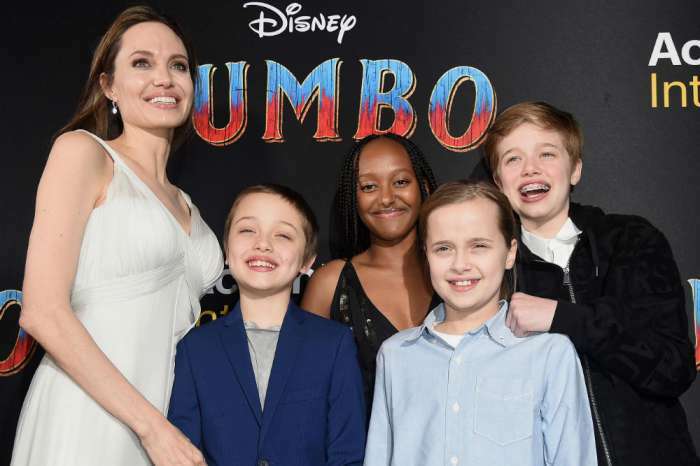 On her side, Jolie has been traveling the world with her clan filming documentaries. Reports claimed that Jolie has been digging and snooping to get dirt on her estranged husband. According to another source, the former couple will reunite for Halloween, and the conversation might be awkward with Jolie’s constant snooping in Pitt’s life. Do you think Pitt will confront Jolie for snooping in his private life? Is Tamar Braxton Taking A Play Out Of Bestie Tiny Harris' Playbook And Divorcing Just To Get Ratings For Reality Show?